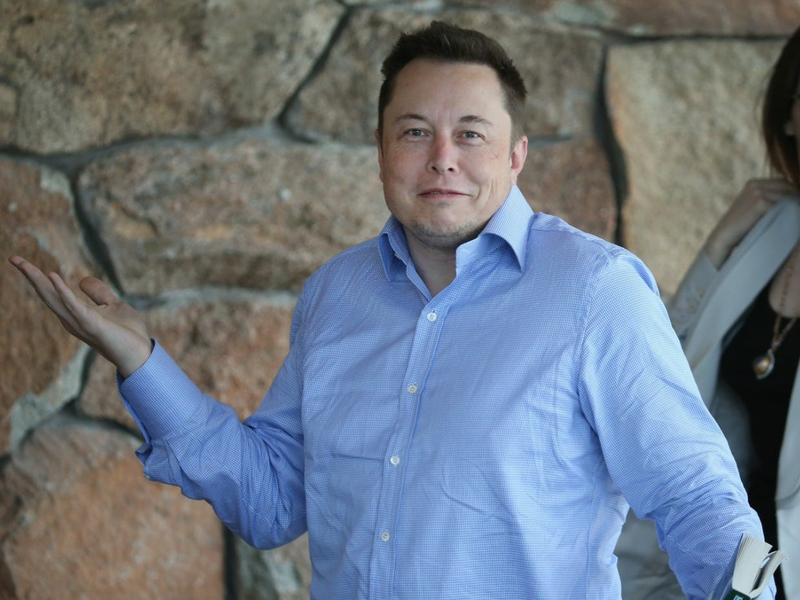 Tesla CEO Elon Musk may be known for disrupting transit, but he won’t be touching flying cars. Musk told Bloomberg’s Max Chafkin he thinks flying cars are a dumb idea for city travel in a profile about his tunnel plans published on Thursday. He said even though his plan to build an underground network of tunnels might seem crazy, it’s actually less crazy than flying cars. Several companies are pursuing flying cars. Google co-founder Larry Page is funding secretive startup Zee.Aero to build a flying car. Uber has also launched a flying car project. These ventures don’t involve building a flying car per se because they aren’t intended to drive on roads. Zee.Aero and Uber are actually building Vertical Take-Off and Landing (VTOL) aircrafts that, like the name suggests, can take off vertically without a runway. Uber has said it would use VTOLs to transport people within cities. Musk said flying cars need to generate a lot of downward force to not fall out of the sky, which would result in a lot of wind and noise for people on the ground. He also said there’s a risk of falling debris if falling cars were to get in a mid-air fender bender.